Against the Grain on Wexford Street have their Gluten Free Menu Items clearly marked making it easier for you to find something to eat. Items vary from salads, veggie burgers and fries. They also have gluten free bread available. Gluten Free Beer available. Wexford Street is a great spot for a night out. Don’t forget to mention Coeliacpages. 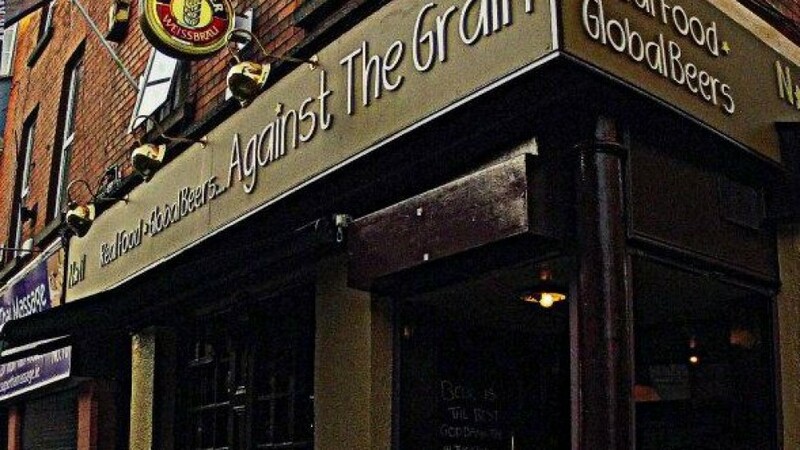 Against the Grain have gluten free beer, burgers and bread.